We have a wide range of Polycrystalline Diamond (PCD) jointing /premill cutter heads for a variety of edgebanders, including Biesse, Brandt, Cehisa, Holzher, Homag, SCM and Stefani. 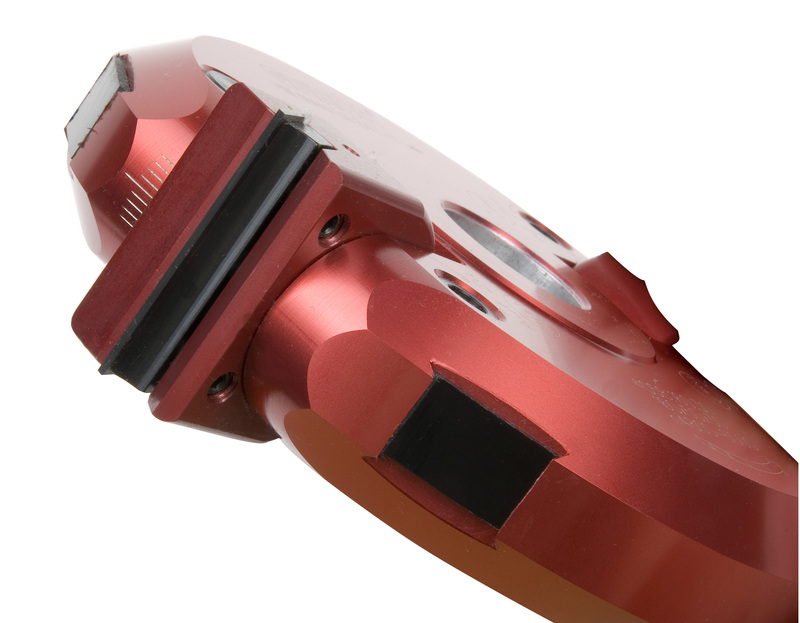 For demanding or high speed applications, we offer a PCD jointing/premill cutter head that provides impressive results. These high performance PCD cutter heads are available to fit most machines and are available in diameters of 100 and 125 mm with cutting widths of 25, 35, 48 and 65mm. 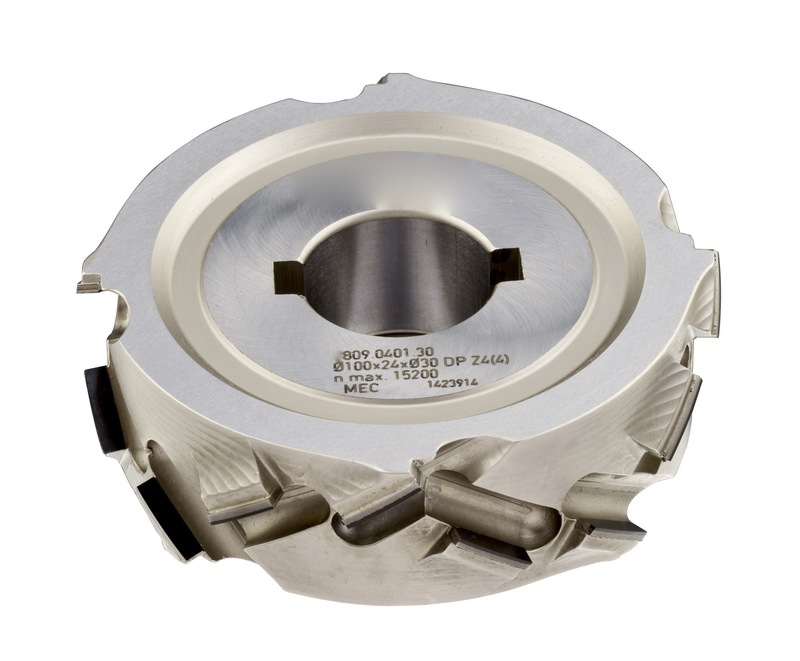 Manufactured with a full three wing design, these cutter heads promise excellent results due to the positioning of the cutting tips at much higher shear angles. This design allows for improved feed speeds up to 45m/m (145’/m) providing excellent finish qualities and extended tool life. We also offer full service PCD sharpening with a rapid turn-around time. For information on PCD premill tooling, PCD sharpening or the new high performance cutter head options, please contact GDP|GUHDO today. Shown here is a diamond tipped premill edgeband cutter (in the back), a carbide insert radius trim cutter on the right, and a selection of insert knives for HolzHer, Biesse and other edgebanders. 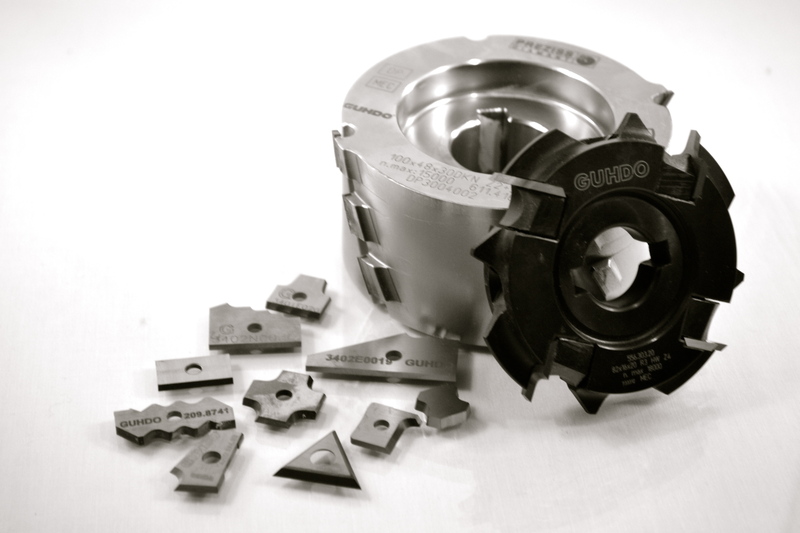 GUHDO offers a wide range of tooling for most edgebanders, to include straight and radius trimmers and their replacement inserts, snip saws, and diamond (pcd) premill cutters. Our PCD tools are manufactured per specifications of the original OEM for all edgebander makes and models including Adwood, Biesse (Polymac/Stream), Brandt, Bussellato, Casadei, Cehisa, Fravol, HolzHer, Homag, Olympic, SCMI, Stefani, Delmac, IDM, Griggio and IMA. 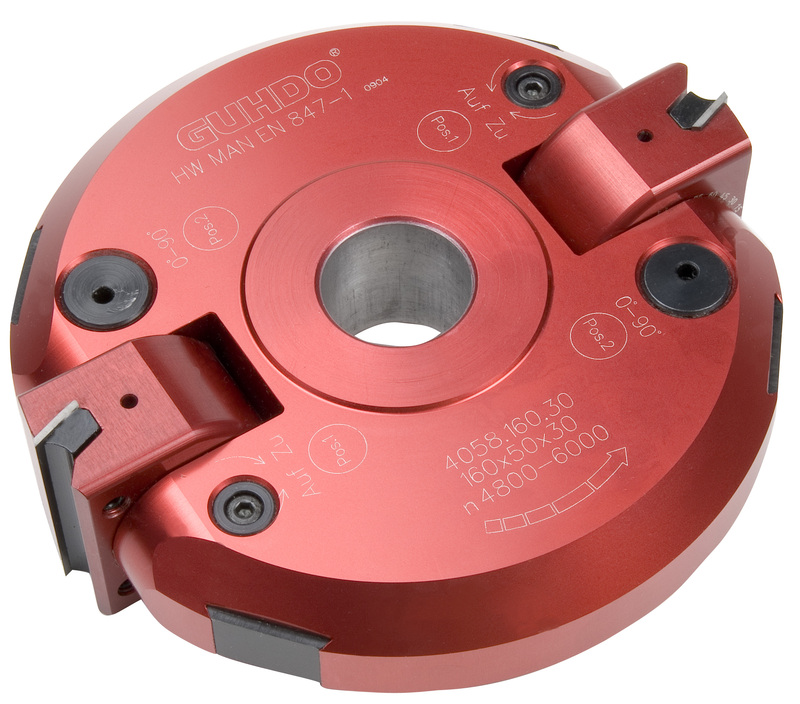 When it comes to the PCD (polycrystalline diamond) tooling on the trimming units, GUHDO offers a complete replacement tool program. 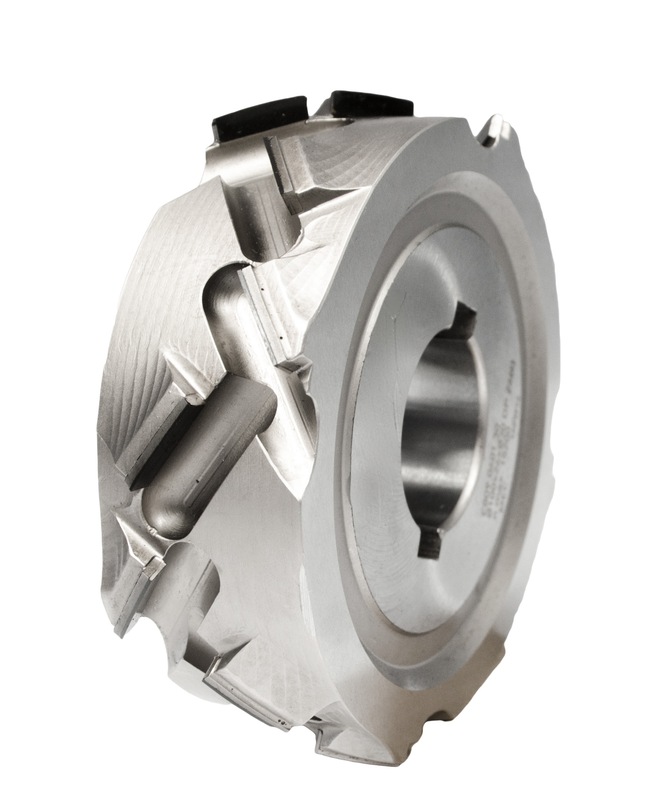 Depending on the application the tools available are straight, bevel, radius, multi-radius and combination radius/bevel cutter heads. 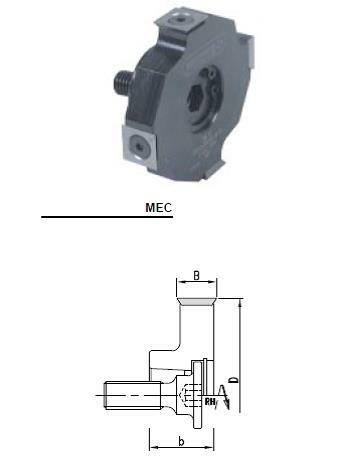 We offer a full service center for these and other PCD tooling, regardless of brand. 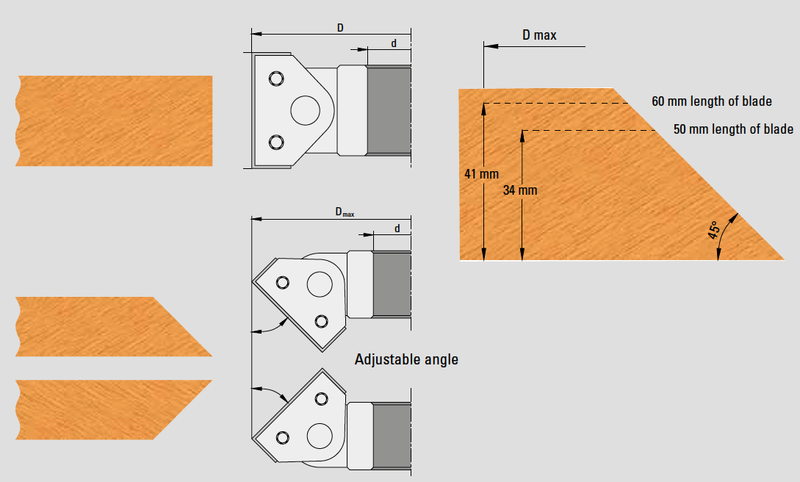 For information on these cutter heads or other tooling for your edgebander, please contact us for solutions! For the most common edgebander replacement knives, please visit here.